Located conveniently off I-20 with easy signalized access. 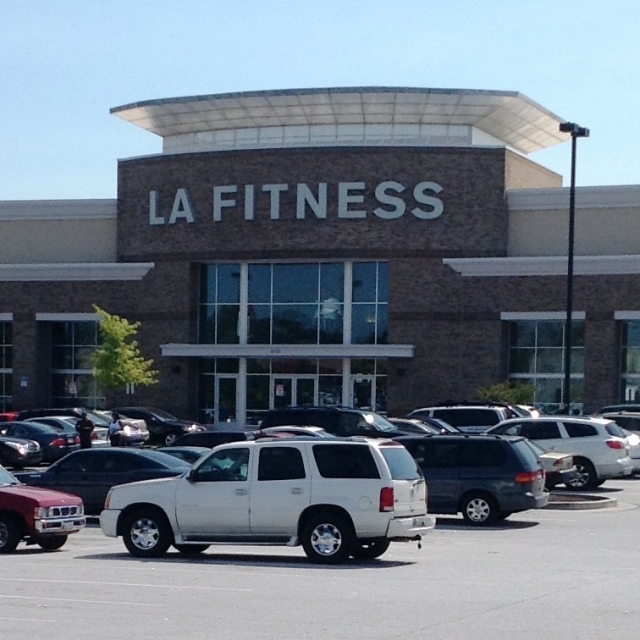 12,000 sf of retail space available next to a new LA Fitness Gym. Can be subdivided. Adjacent to a new Publix Shopping Center as well as Target, Ross, Sports Authority & TJ Maxx.